20 Years Dedicated service as a Consultant Physician and Professor of Medicine. 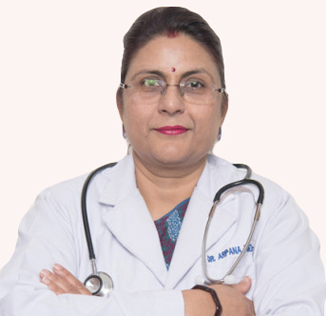 Also a trained respiratory physician and critical care expert since last 16 years. Working as Academician and Medical Educational Post Graduate /Undergraduate Trainer. Life Member- Indian Society of critical care.